Is Microsoft Word good enough to publish a book? Can you publish a book if you can only type with two fingers? Her strategy for dealing with overwhelm with big projects. The Discovery of Sri Sri Radha Giridhari in Jaipur. 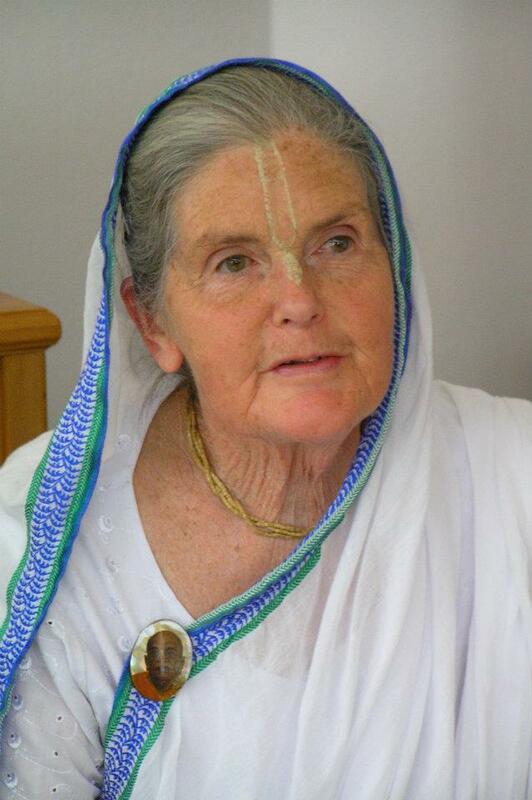 "This is an Auckland ISKCON history in two parts. [ISKCON - International Society for Krishna Consciousness] The first section tells of the early growth of Krishna consciousness in Auckland and the three visits of Srila Prabhupada. [Srila Prabhupada is the Founder-Acarya of the movement] .In the second section we follow the pioneer devotees as they undergo hardships and austerities in developing a spiritual farming community at New Varshan in Riverhead, while at the same time building a glorious temple for their beloved Deities, Sri Sri Radha Giridhari. 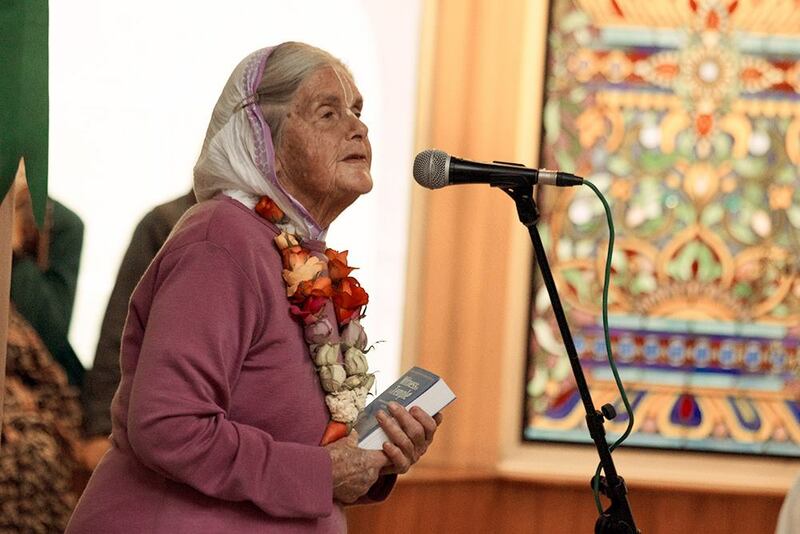 "Witness to a Temple" will bring back memories to the older devotees, and will serve as an inspiration to devotees who are new to Krishna consciousness. It is also seen as a very suitable book to distribute to families and friends, demonstrating the lifestyle, ideals and philosophy of Krishna conscious devotees." Just finished this amazing book by Madri Devi Dasi. A real page turner! In 1972 His Divine Grace A.C. Bhaktivedanta Swami Prabhupada installed the first Iskcon Deities in New Zealand, Sri Sri Giridhari, in a small house in Mt. Eden, Auckland, boldly predicting that "In New Zealand we shall very soon have our own temple". Madri mataji takes us through the amazing story of the advent of this temple. The struggles, disappointments and eventual triumphs of the young and inexperienced devotees in the quest to fulfill Srila Prabhupada's prediction is heart-warming, harrowing and truly inspiring. Her attention to detail and many photographs bring to life the many wonderful personalities involved in this great endeavor.